If you're running the Chrome Beta on your Android device, prepare for an update. 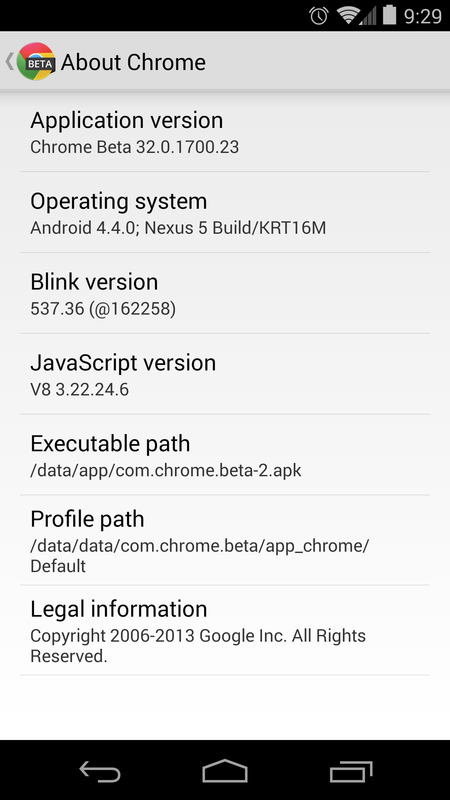 Chrome v32 is rolling out to the Play Store, and it includes a few improvements and fixes. Being a beta, there are also some known issues to be aware of. 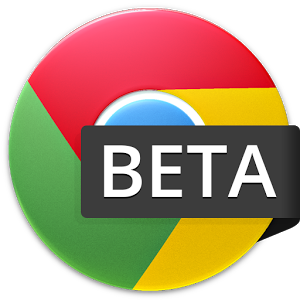 If you want to try the Chrome Beta, use the link below as it won't show up in searches. There are usually a few bugs like the ones listed above, but you get new features before the stable channel.